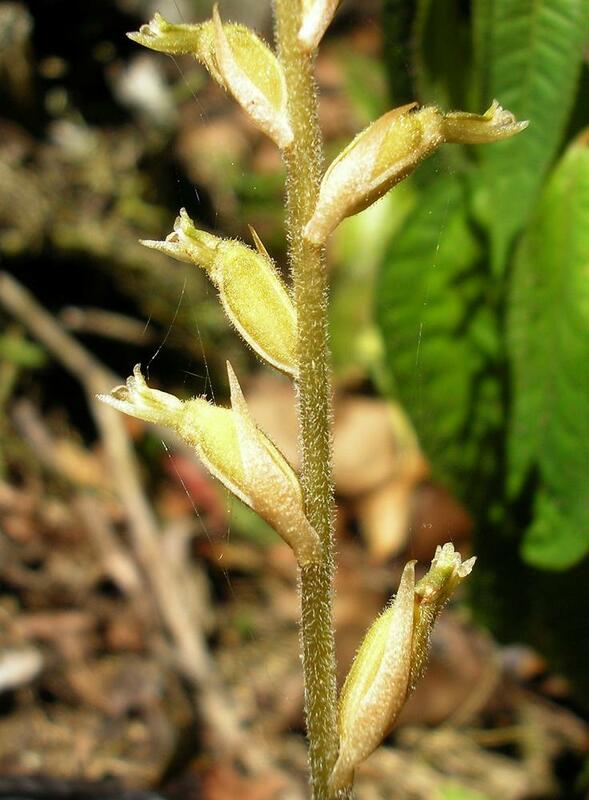 Cyclopogon elatus, commonly known as the Tall Neottia, is distributed in the West Indies, Mexico, Central America, northern South America and in Florida where it is exceedingly rare. 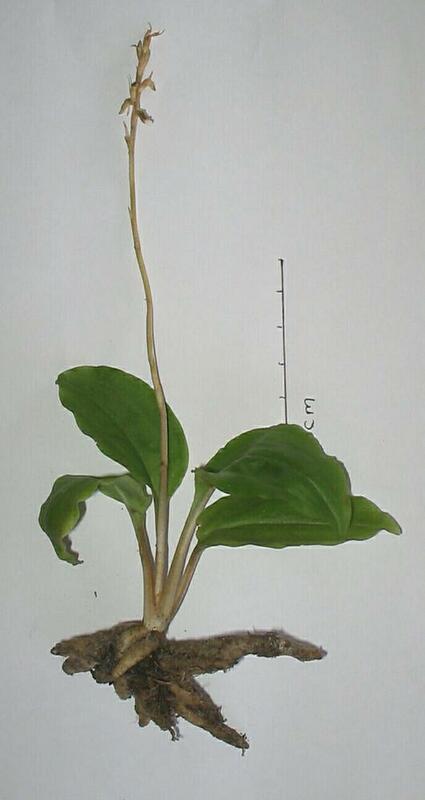 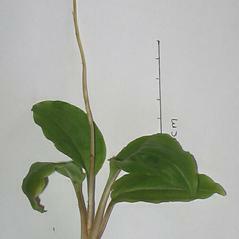 This plant has 4-6 elliptic green leaves that grow in an erect basal rosette and wither at or just after flowering. 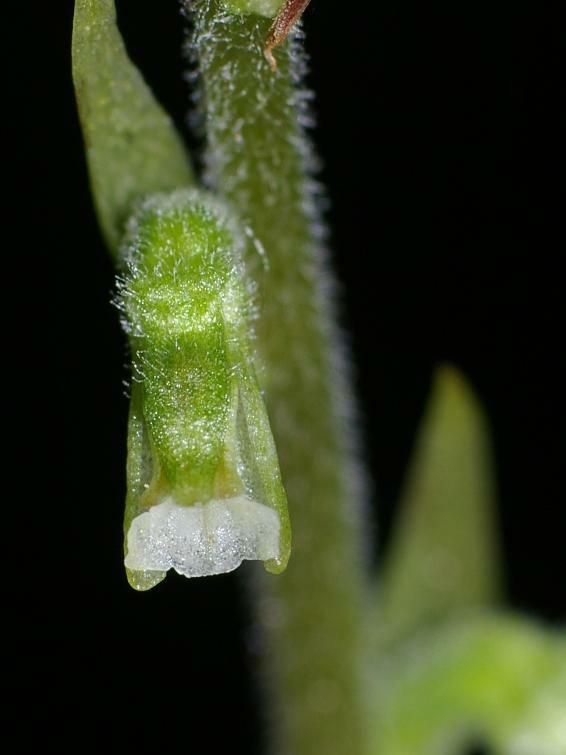 It flowers in March, producing 10-30 flowers with appressed sepals and petals greenish brown in color and the lip is white marked with tan. 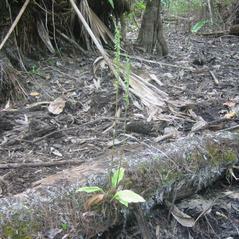 Cyclopogon elatus prefers the damp, shady forests of southern Florida's hardwood hammocks. 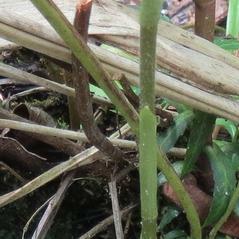 Cyclopogon elatus is widely distributed in tropical America and its conservation status is apparently secure. 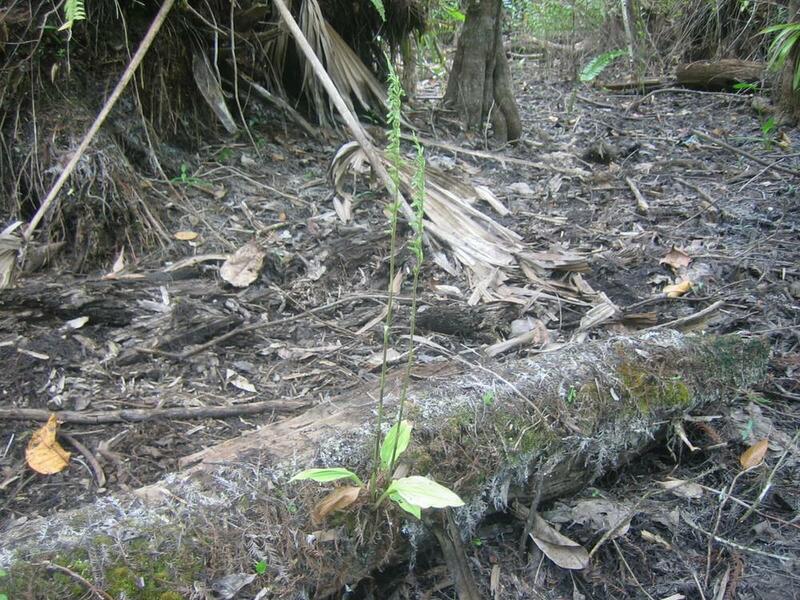 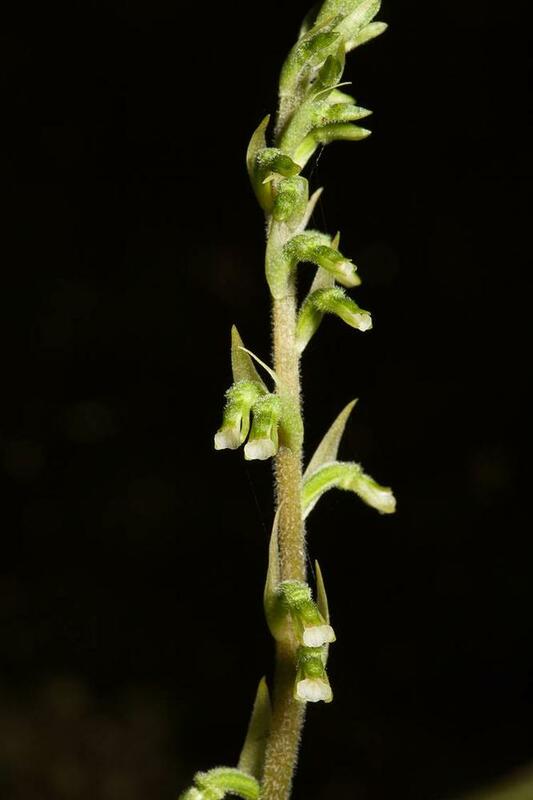 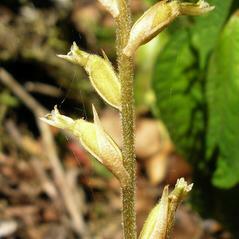 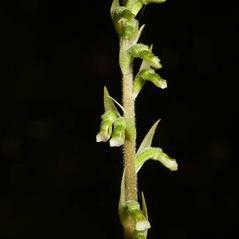 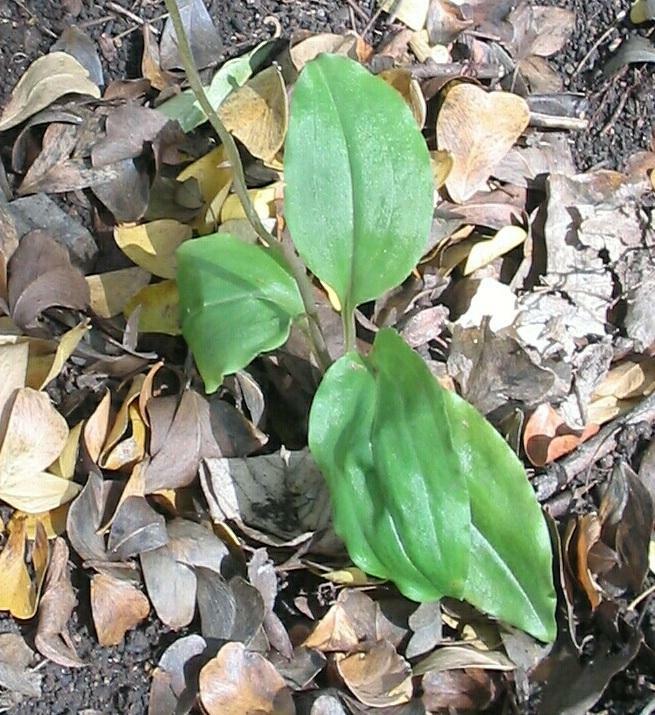 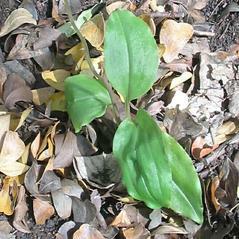 However in South Florida, this orchid is rare and endangered, and may be extirpated in some of its previous locations. 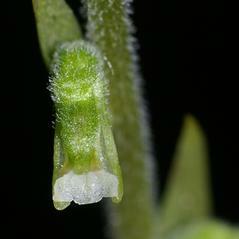 This orchid is pollinated by sweat bees in the family Halictidae.